A few months ago I started a second blog under the title Christian Creative Arts to express my love for the arts. I invite you to visit my arts blog at the link at bottom of this post. ugly age. Despite living in the darkness of a culture of death -- where children are sacrificed by abortion on the diabolical altar of sexual licence, and defeated sick and disabled people are eliminated by euthanasia -- the Arts speak to me of beauty and express the hope in life of humanity. The Arts have been a constant consoling friend to me throughout more than thirty terrifying years of degeneration from serious neurological disease (multiple sclerosis). Christ often speaks to me through literature, visual arts and music (that still small voice). The Arts have great potential to speak of beauty and the human experience. The prolific California based writer and television producer, Phil Cooke said, "God chose to introduce Himself to us in the first verses of Genesis as the Creator. And yet so few Christians really understand the power of creativity to influence the culture." He is absolutely right. 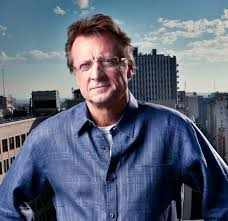 We do well to reflect on Phil Cooke's insightful words. do with being created in the image of the Creator. 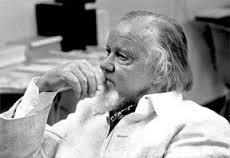 The brilliant evangelical Christian theologian and thinker Dr. Francis Schaeffer said this: "Art is a reflection of God's creativity, and evidence that we are made in the image of God." 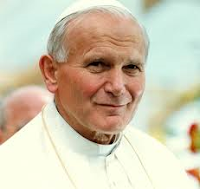 Pope John Paul II loved the arts. Commenting on the created process of life, he said: "Not all are called to be artists in the specific sense of the term. Yet, as Genesis has it, all men and women are entrusted with the task of crafting their own life: in a certain sense, they are to make of it a work of art, a masterpiece." 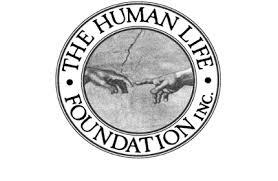 Every human life is created in the image of God and can become an artful masterpiece if only given the chance. When the Arts rise to their pinnacle of possibility, they bear eloquent witness to this immortal reality.